Vehicle movement at Lubyanka Square will be limited during a month due to preparations for the City Day. These restrictions will operate from August 11 to September 10. In preparation for the City Day, the road lane adjacent to the central part of the square will be closed to vehicular traffic. 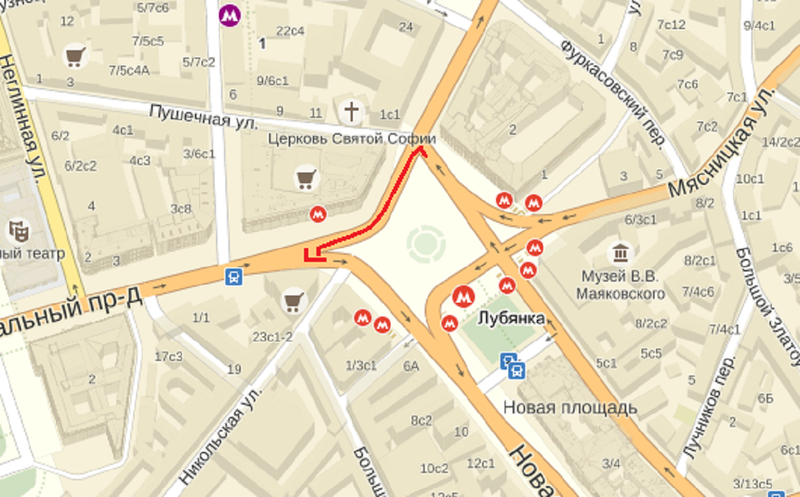 According to the Moscow Transport Department, movement will be blocked from the Central Children’s Store to the building of the Federal Security Service. 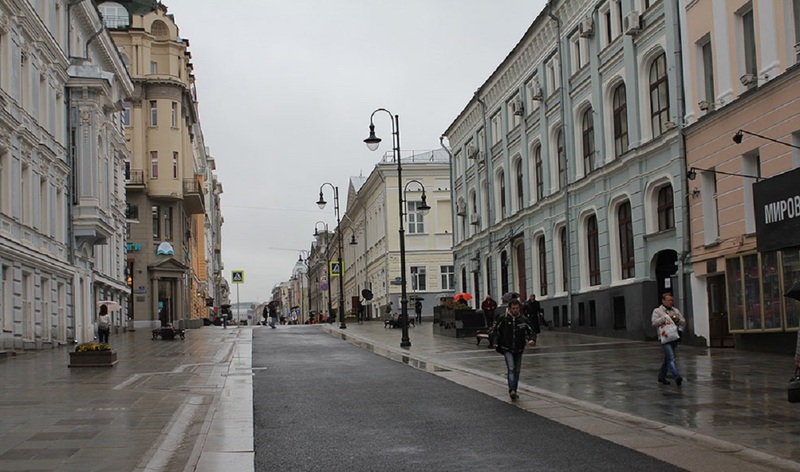 Recall that a new pedestrian zone should be organized by the Day of the city around the Central Children’s Store on Lubyanka Square. There will appear bike paths, new benches, decorative lighting, flower pots and more than a hundred trees. Sidewalks around the store will be expanded and the roadway will be reduced.